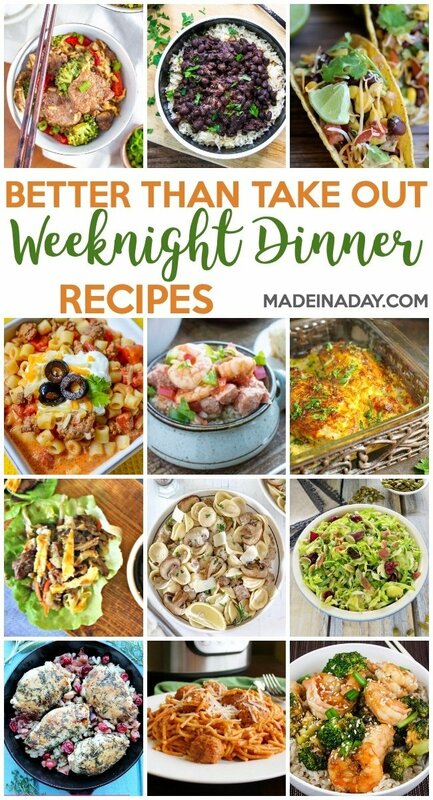 Perk up your meals with these yummy Better Than Takeout Weeknight Dinner Recipes. Scrumptious meals to as some flair to the weeknight meal dull drums. For recipes like these see my Entree page. Thank you for linking up! Have a great week! Thanks so much, Holly! I needed a refresh. it’s a work in progress though! Thanks for linking up! Thank you for always stopping by, lady! Glad to have you!